Yangon, Myanmar, 24 January 2019 – Grab, Southeast Asia’s leading Offline-to-Online (O2O) platform had an amazing 2018 in Myanmar, with new service launches (GrabShare and GrabThoneBane), expansion of services in new cities (Mandalay and Bagan), the much talked-about acquisition of Uber and new in-app updates to improve user experience and passenger safety. 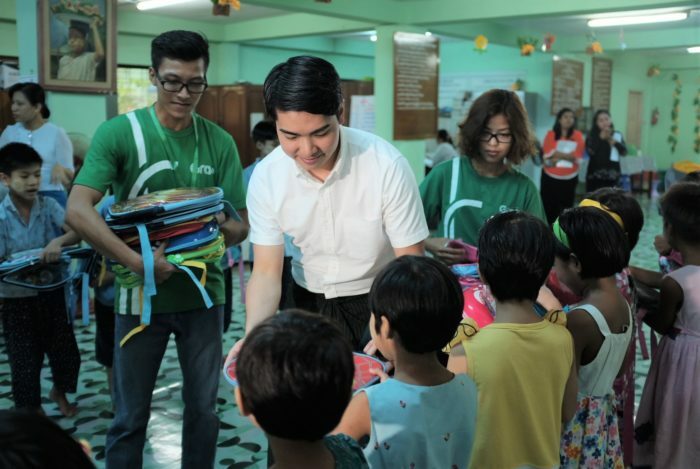 In addition, Grab introduced numerous initiatives in 2018 to improve the lives of driver-partners and their families including the Better365 programme comprising Grab Bursaries, Driver Benefits, safe driving workshops and free vehicle inspections. 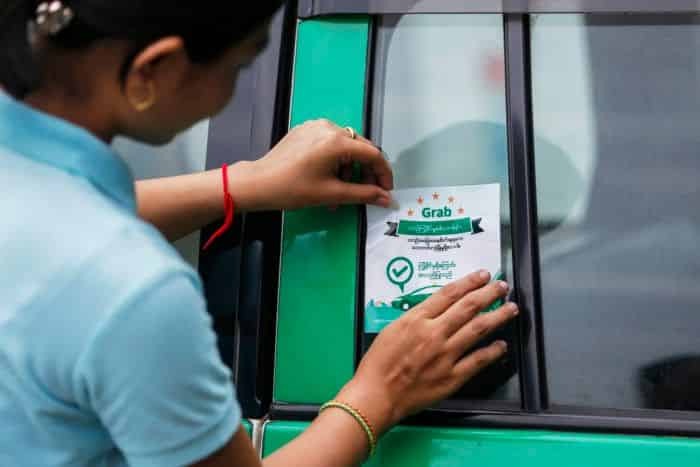 Grab’s milestones of 2018 in Myanmar would not have been possible without the support of its growing base of driver-partners who strive to offer the best service, as well as the passengers who count on Grab’s services to bring ease and convenience to their daily lives. 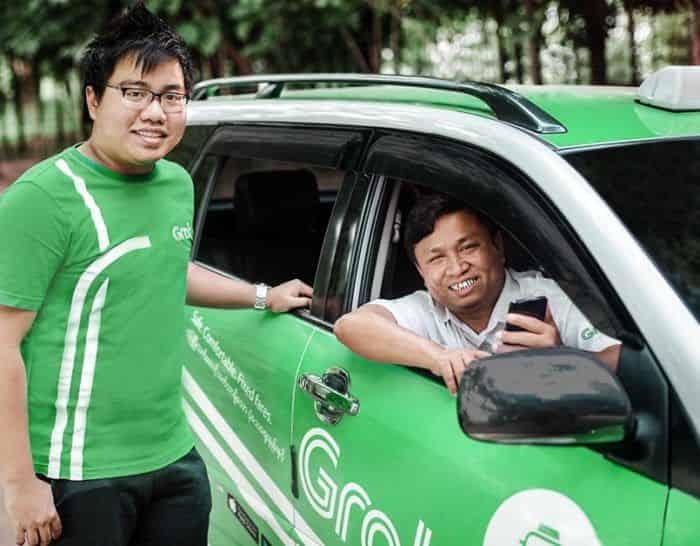 While Grab has taken strides in Myanmar since its launch in Yangon in 2017, the company believes its journey is only beginning. 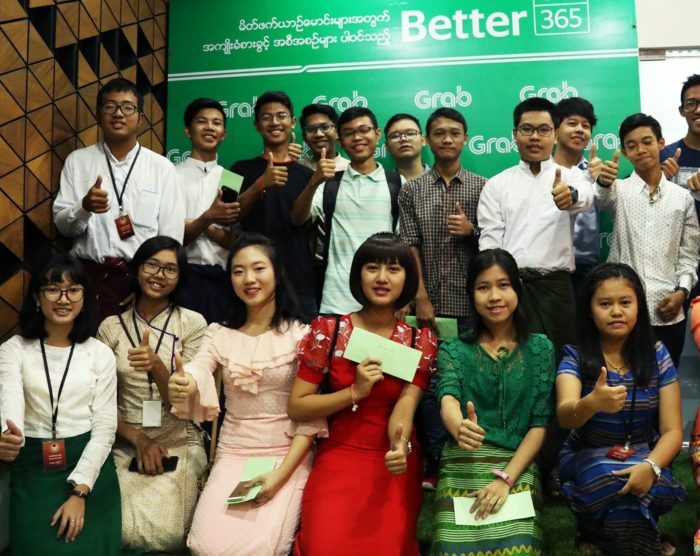 Grab is ramping up for an exciting 2019 with plans to continue bringing positive impact to communities across Myanmar in 2019. 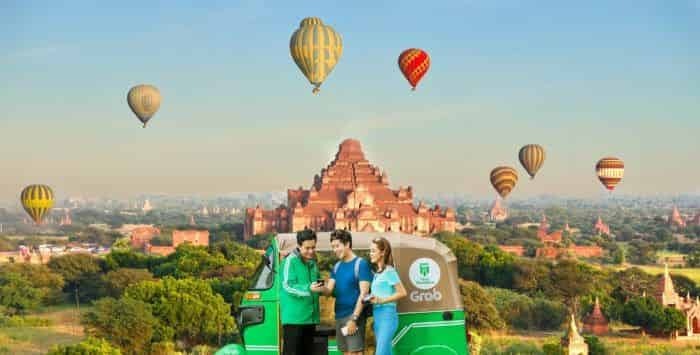 Grab will continue to educate the public about digital technology so that more consumers can enjoy safer, higher-quality and more rewarding travel in Myanmar. 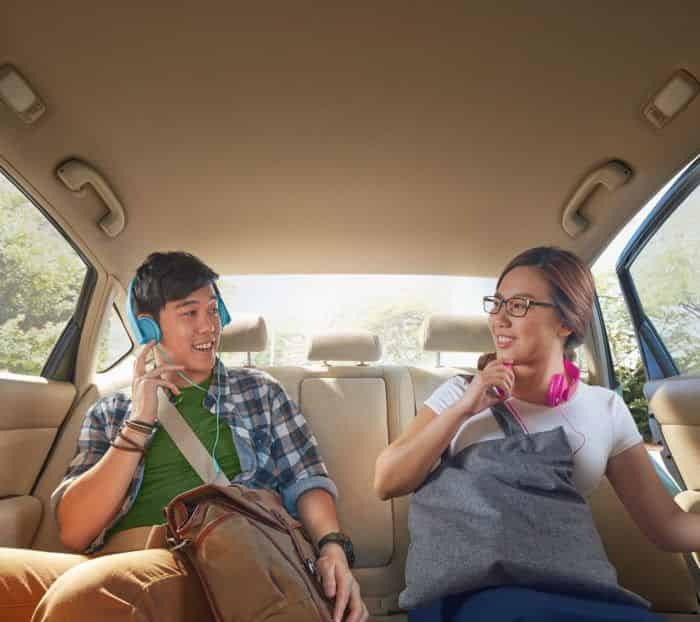 With a focus to improve the experiences of all passengers and driver-partners, Grab will be launching new in-app features aimed at addressing safety, privacy, trip feedback and passenger goodwill to driver-partners. 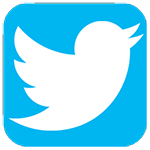 Ratings can be given up to 72-hours post-trip. 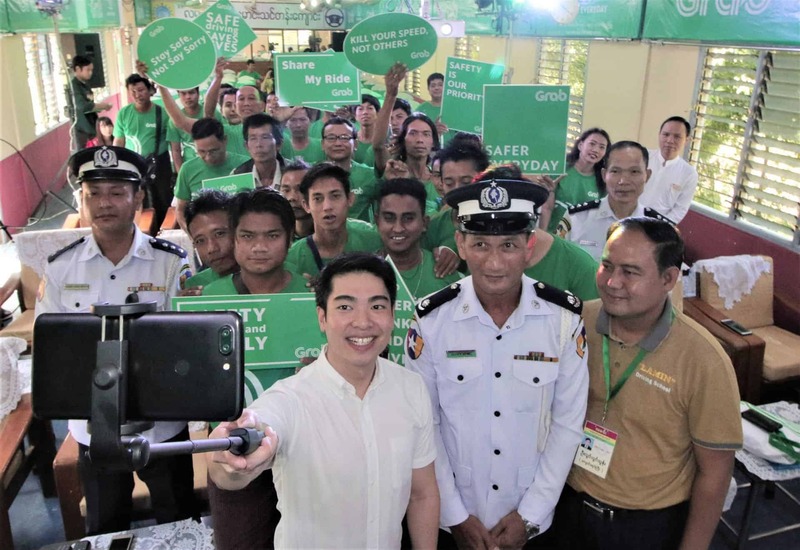 Grab will share updates about the new in-app features and services to be launched in the coming months, along with its continuous ‘Better Everyday’ community programmes and ‘Safer Everyday’ initiatives such as road safety workshops for driver-partners. 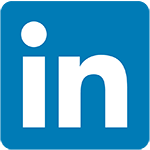 What milestones will Grab achieve in 2019? 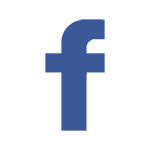 Join us for the ride and let’s discover them together! 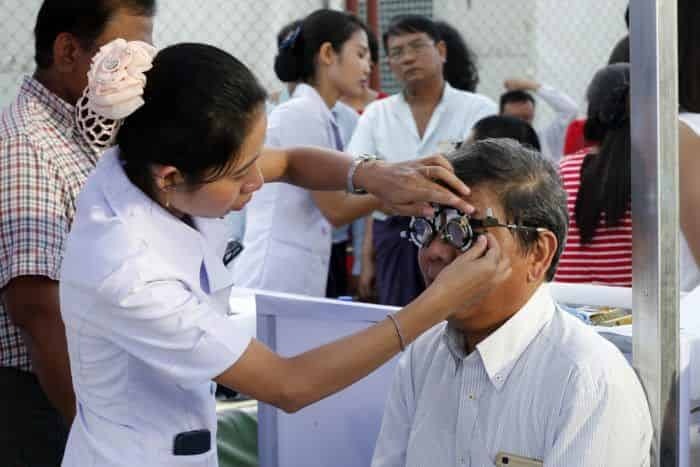 For more information about Grab Myanmar, visitwww.grab.com or www.facebook.com/GrabMM.